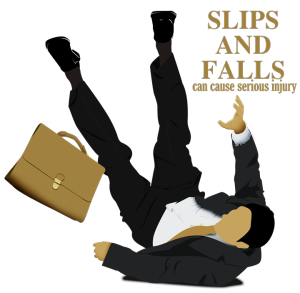 Everyday slip & fall injuries occur due to unsafe conditions that are known as hidden dangers. These injuries can occur at private residences, commercial buildings, and on public property. Victims of slip & fall accidents may be eligible for compensation and can receive compensation for their injuries, medical expenses, lost wages, etc. Premises liability cases can be very complex. If you were injured in a slip & fall accident then you need the help of an experienced personal injury lawyer on your side. Attorney Dominick Angotta has the knowledge to take on insurance companies and the willingness to fight to get you compensated for your pain and suffering, medical bills, and lost wages. Contact our personal injury lawyer in Stamford to arrange a FREE & CONFIDENTIAL consultation. We are here to help and always reachable by phone at 203-274-6021.